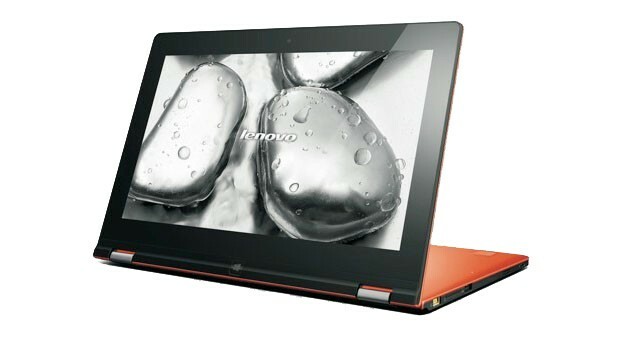 Our only major beef with Lenovo's IdeaPad Yoga 11 was its lack of legacy support. Consider that fixed: the Yoga 11S has the clever convertible tablet design and high build quality of its ARM-based sibling, but with the backward compatibility that Windows veterans crave. 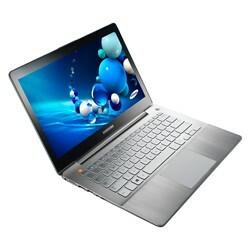 We'd hold out for a version with Haswell inside if possible, but even the Ivy Bridge-based Yoga 11S is worth a look. At $750, it's a good deal for students who want both a traditional PC for classwork and a tablet for Netflix-viewing in the after hours. Key specs: 11.6-inch display with 1,366 x 768 resolution, 1.4GHz Core i3 to 1.5GHz Core i7, 128GB to 512GB SSDs, 0.67 inch thick, 3.08 pounds. Choosing a budget ultraportable doesn't mean you have to sacrifice all the cool extras. 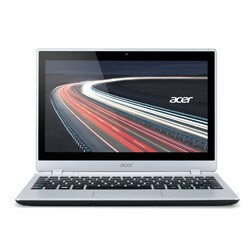 Case in point: Acer's 2013-era Aspire V5. The 11.6-inch system combines a touchscreen with a Kabini-based AMD A4 chip that promises both good battery life and graphics quick enough for some light gaming. 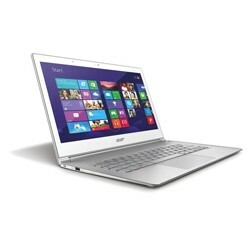 Think of the VivoBook X202E (aka the Q200) as the Aspire V5's long-lost cousin. It has a similar 11.6-inch touch display, but it's using an Intel Core i3 CPU that trades the pure efficiency of the V5's A4 chip for some extra performance. A Haswell processor would make it more compelling, but it's still a real bargain for students who want a finger-friendly ultraportable. Haswell may have improved the battery life of many Ultrabooks, but there's no doubt about it: Apple's 2013 MacBook Air is a longevity leader. The 13-inch model can last for about 12 hours; even its 11-inch sibling should run for nine hours. When you combine this with an excellent keyboard and trackpad, you're getting a system that will easily handle a long day of lectures. 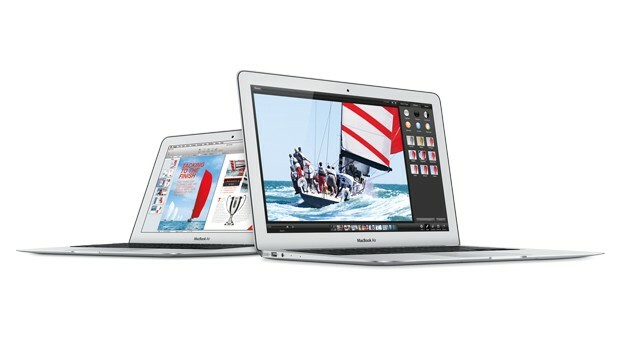 We wish that Apple had upgraded the MacBook Airs' displays, but it's still one of the strongest Ultrabooks on the market. Key specs: 1,366 x 768 / 1,440 x 900 resolution (11-inch / 13-inch), 0.68 inch thick, 1.3GHz Core i5 or 1.7GHz Core i7, 128GB to 512GB SSDs, 2.38 / 2.96 pounds. 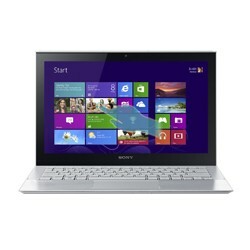 If you've ever winced from the pain of an overloaded book bag, Sony's VAIO Pro 11 is your dream machine. 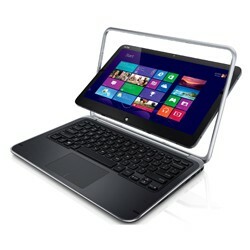 At 1.92 pounds, it's one of the lightest Ultrabooks ever -- and this is with a 1080p touchscreen. The Pro 11 won't match the MacBook Air in terms of battery life or input, but the faster processor and extra weight savings may tip the balance for students with moderate budgets. No, Samsung's ATIV Book 7 isn't toting Haswell just yet, but it's still worth your attention as is. This 13.3-inch Ultrabook is simply well-rounded -- a 1080p touchscreen, an excellent trackpad, solid performance and a pleasing look make it a solid choice. Just be aware that you'll have to look elsewhere if you need more than a Core i5 or a 128GB SSD, since there are no upgrades to this model. 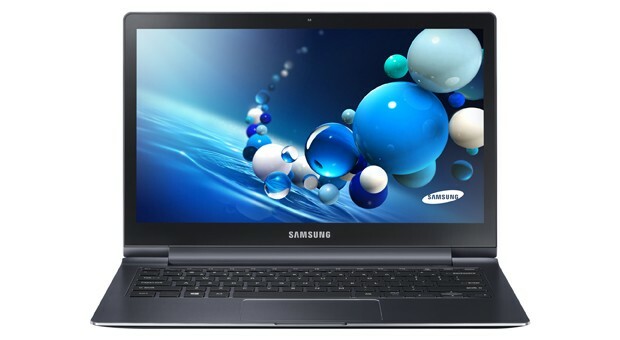 From a pure technology perspective, Samsung's 13.3-inch ATIV Book 9 Plus reigns supreme. That 3,200 x 1,800, fold-flat touchscreen? Your choice of Haswell-based processors? A 12-hour battery? Yes, please. Combine those with Samsung's typically well-made keyboard and trackpad, and you have an Ultrabook that should be the envy of the classroom. There's no question that you'll pay a premium, but all things considered, it could be money well-spent. 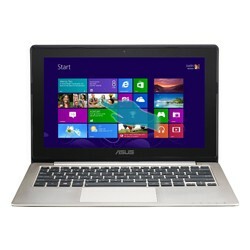 Key specs: 3,200 x 1,800 resolution, Core i5 and Core i7 processors, 128GB or 256GB SSDs, 3.06 pounds. Give credit to Acer for doing its homework; the 2013-era Aspire S7 fixes just about every gripe we had with the original. While it's not as cutting-edge as the ATIV Book 9 Plus, we doubt many will object to the optional 2,560 x 1,440 touchscreen, Haswell processors and seven hours of battery life. The original Dell XPS 12 was hampered by its so-so battery life, but now that the 12.5-inch convertible Ultrabook has gone through a Haswell refresh, it's a much more viable PC for those who need an all-day machine. And while the rotating screen might be odd, there's no denying the appeal for students who occasionally crave a tablet... or just want to stand out from the crowd.